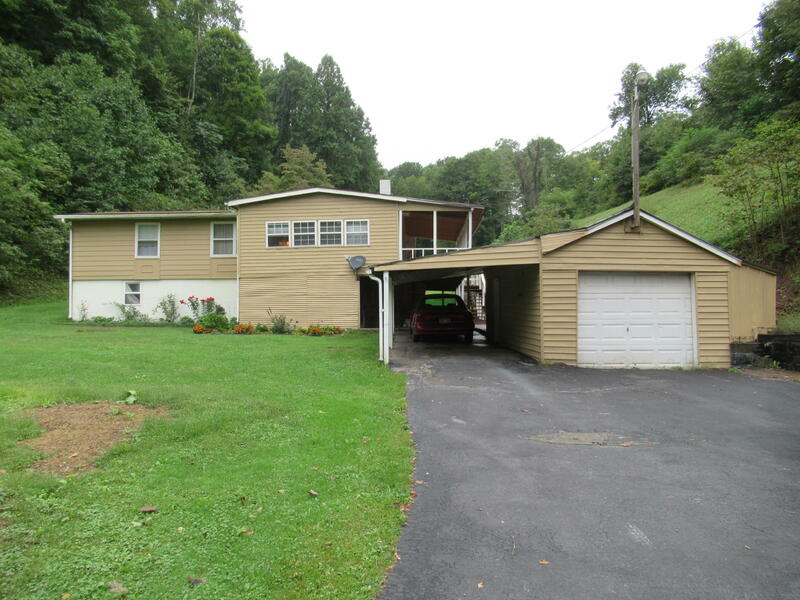 Lewisburg- 3 bedroom, 2 bath home located on 8.6 acres. This home features a full basement and can be made livable as it has a full bath and lots of room. it is currently used as a workshop. This property offers privacy, great views from the deck and is a great place for some animals or kids. Home also has a one car garage and lots of outbuildings.